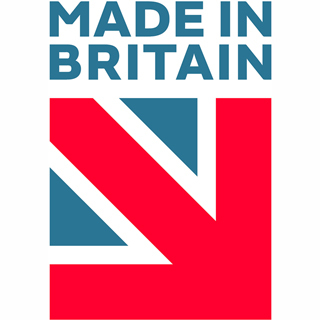 "Our old Belling gave us excellent service for more than 14 years but finally passed on when the fan element gave up the ghost. 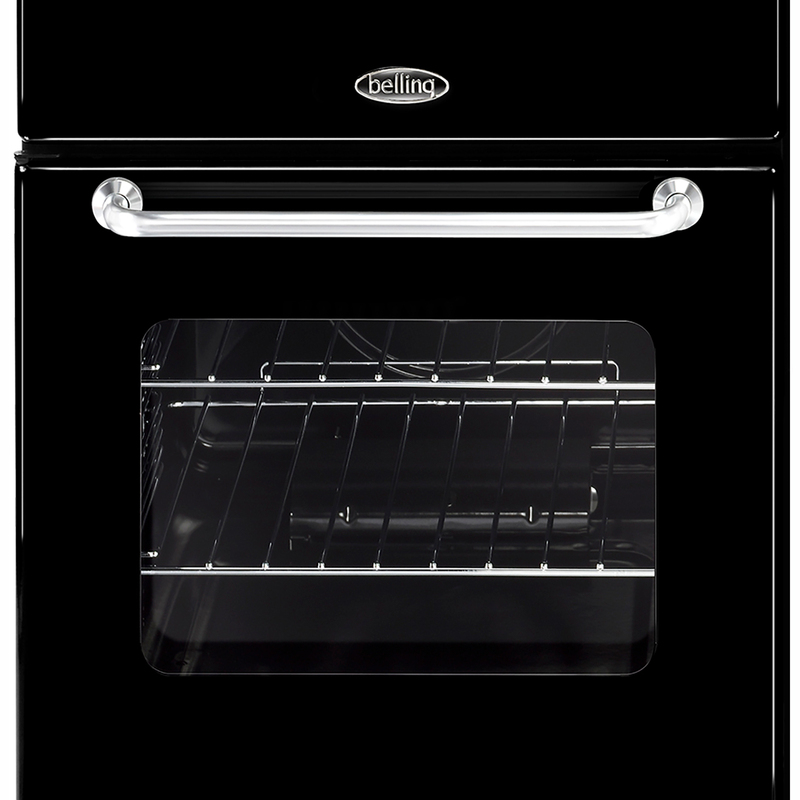 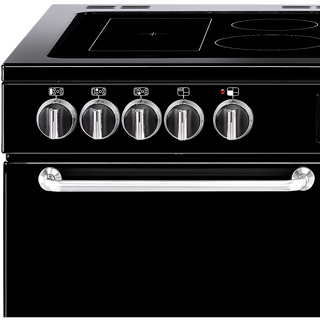 To replace it and to match our kitchen design was a challenge until we came across this black Belling replacement ... perfect." 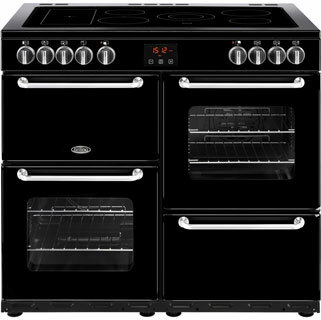 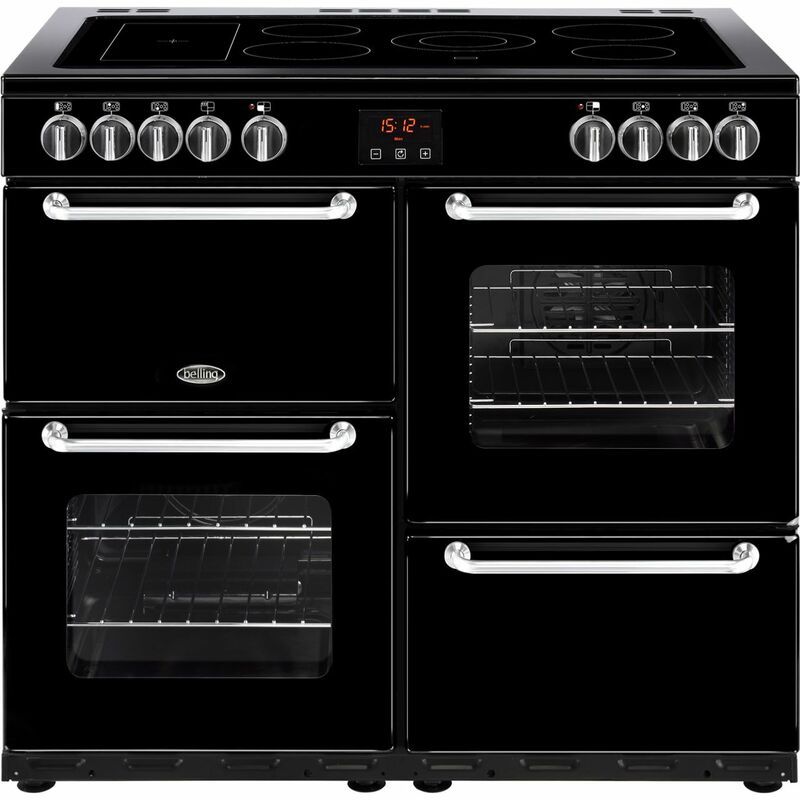 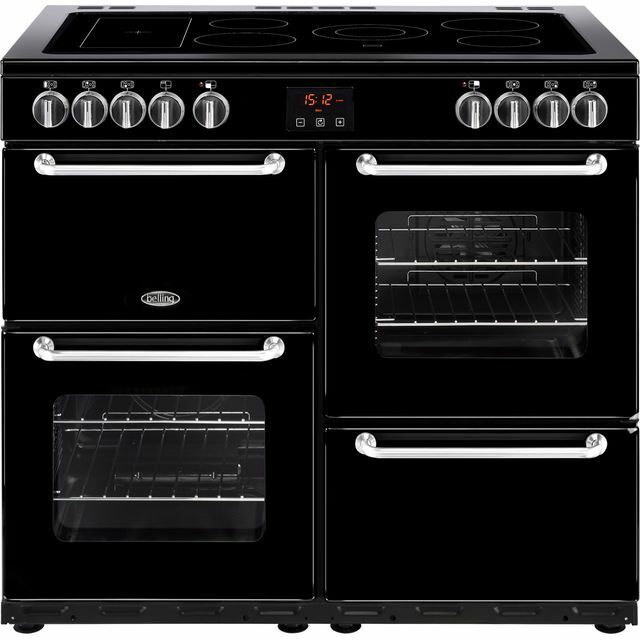 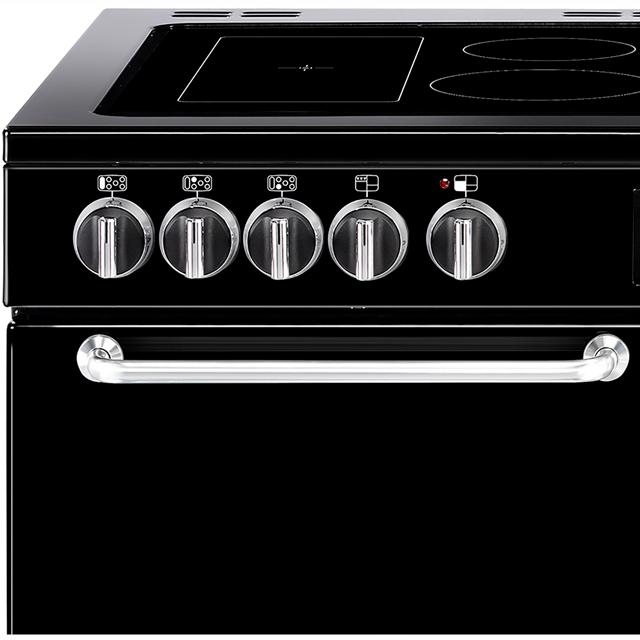 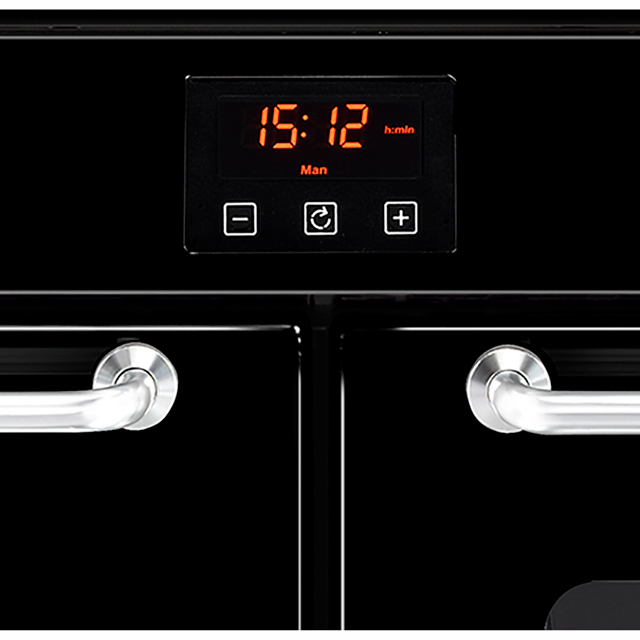 "i purchased this range 2 weeks ago it cleans really easy looks smart very quiet the oven cooks evenly through out really impressed with it,,"